We were invited to submit an alternate planning proposal for a multi-unit residential tower located next to Victoria Station, London. An 18-storey building of 140 mixed apartments sits on top of a civic plinth addressing a new public space. 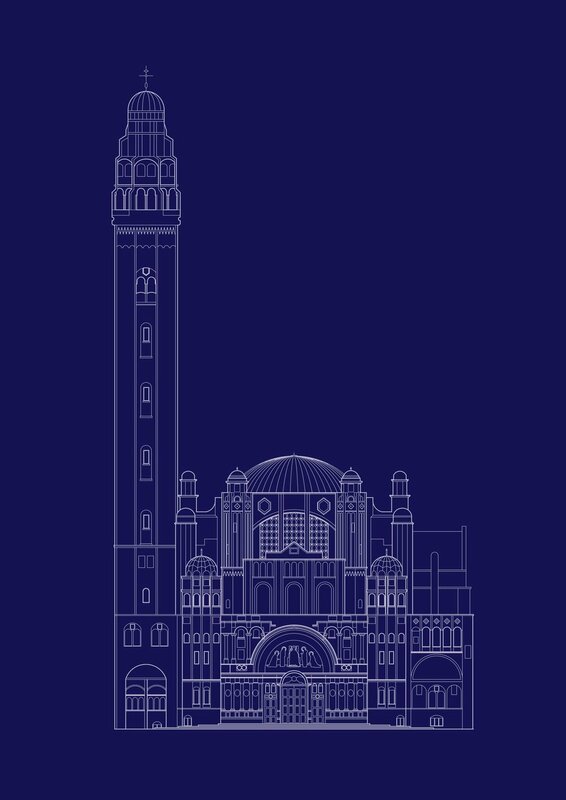 Whilst our proposals make reference to the heritage and architecture of neighbouring Victoria Station and Westminster Cathedral, the resulting design is vibrant and contemporary. The development reflects our philosophy of knitting community into the city through effective design. The result is a striking innovative building that contributes positively to both the micro environment of the locality and the macro environment of Victoria.